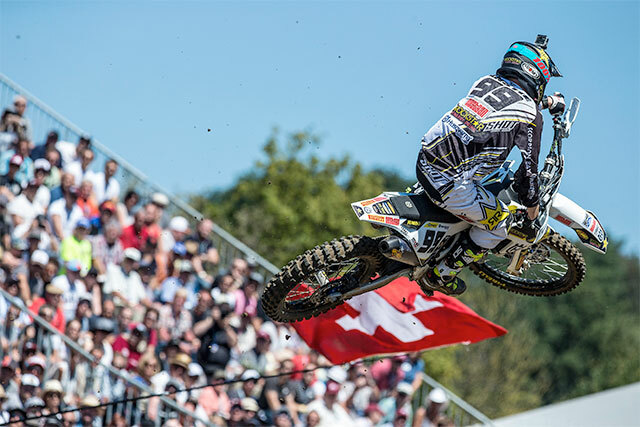 Max Anstie has dominated round 15 of the MX2 Championship in Switzerland. 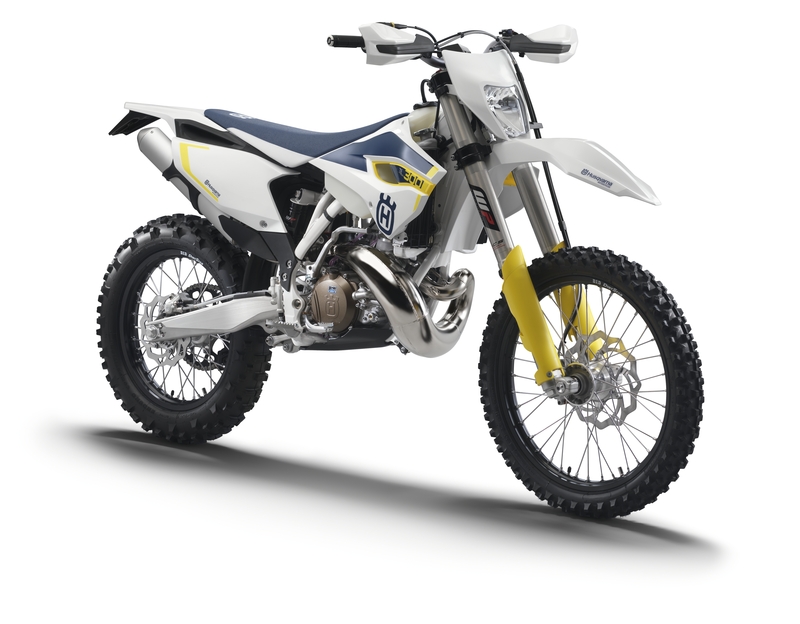 The Rockstar Energy Husqvarna rider easily won the first moto before edging out Jeremy Seewer in race two. 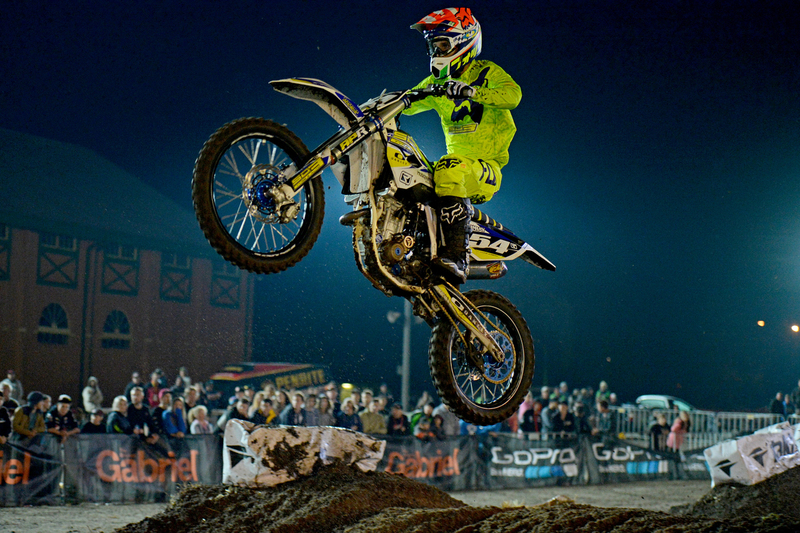 It marked the second straight week that Anstie has stood on the top step of the podium. Hometown hero Jeremy Seewer suffered a poor start in the opening moto before recovering to finish in second place. Seewer would also finish runner up in moto two to claim second for the round. Kemea Yamaha MX Official’s Benoit Paturel nailed a pair of third place finishes to finish third for the round. Despite missing yet another round of racing, Herlings remains atop the MX2 standings with Seewer climbing to within 43 points in second. 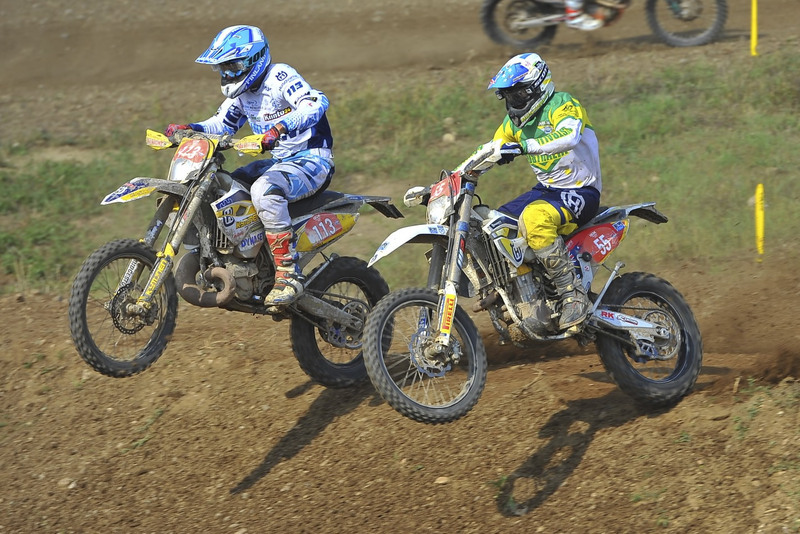 Paturel and Anstie are third and fourth respectively over 100 points further back.